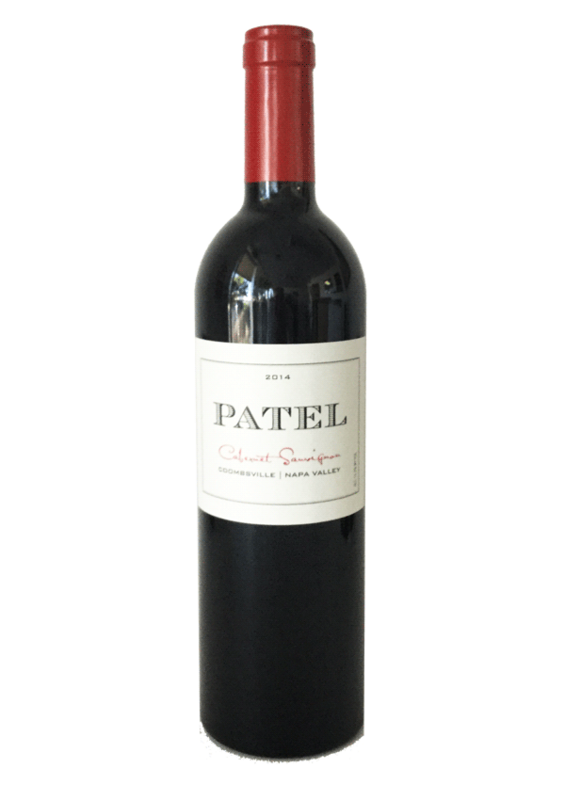 The 2013 PATEL Coombsville Cabernet Sauvignon is one of two new AVA designated PATEL Cabernets to be released in Fall 2016. Sourced from the Bennett Vineyard, this inky purple wine is brimming with fruit. 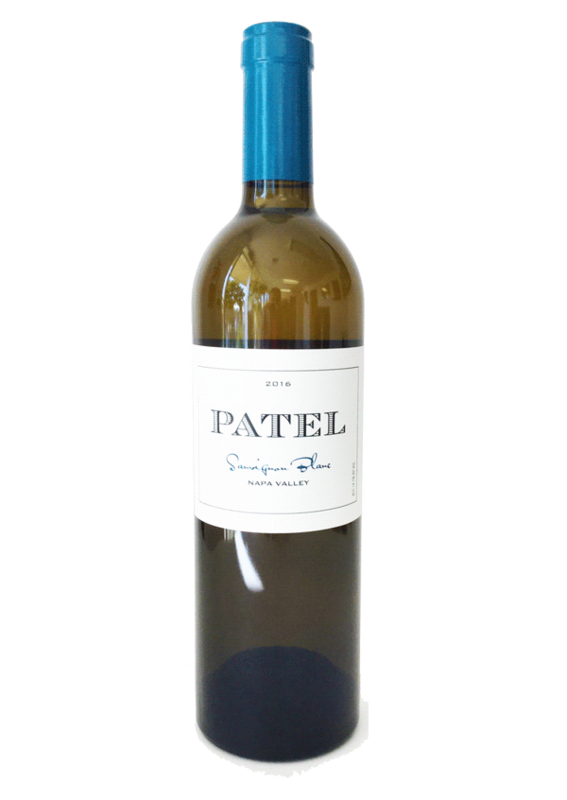 Notes of plum and cherry are balanced with bright acidity and the beautiful tannins linger in a long, luscious finish. 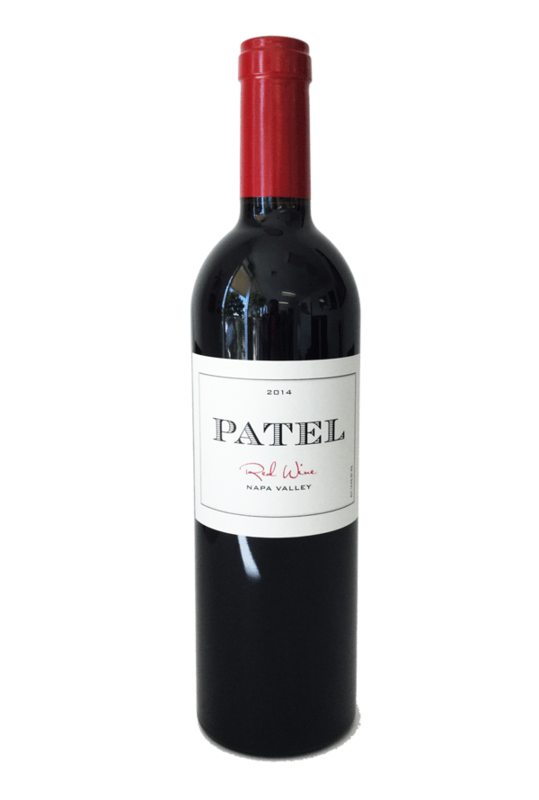 PATEL 2013 Red Wine is our tribute to classic Right Bank Bordeaux-style red wines. 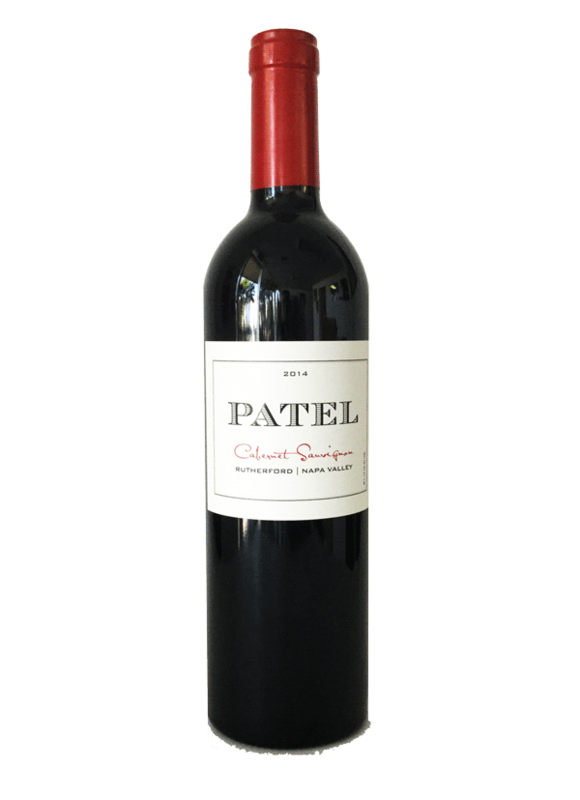 Merlot and Petit Verdot make up the majority of the 2013 offering, which gives the wine its rich dark color, floral notes and polished tannins. 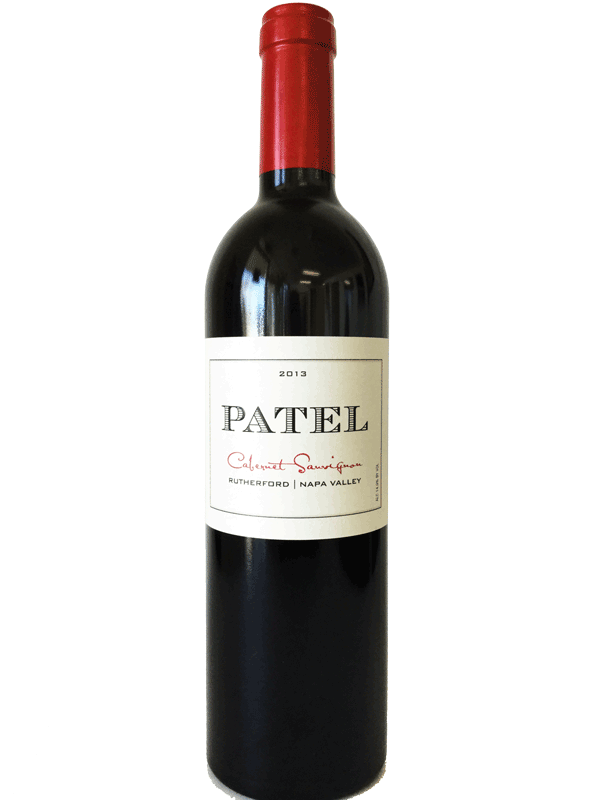 Cabernet Sauvignon was added for structure and a velvety mouth-feel. 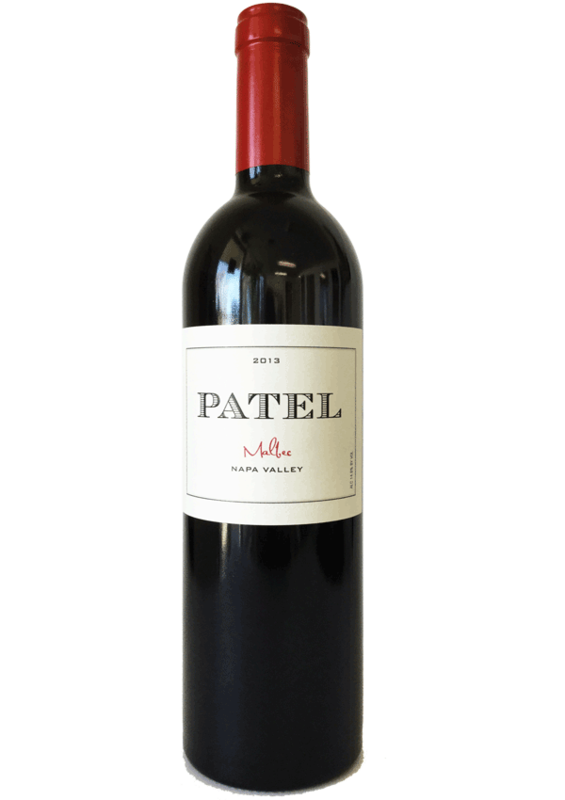 Malbec adds dark fruit flavors and fills out the mid-palate. 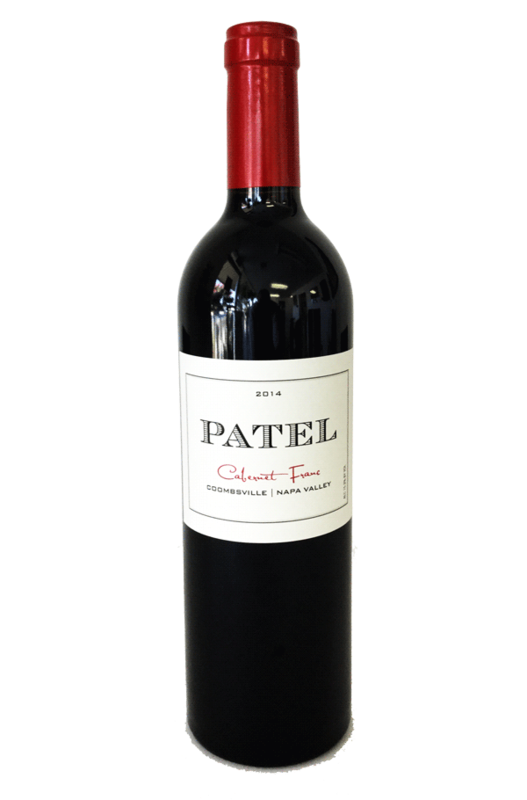 The 2014 Cabernet Franc is another striking wine from Bennett Vineyard in Coombsville. 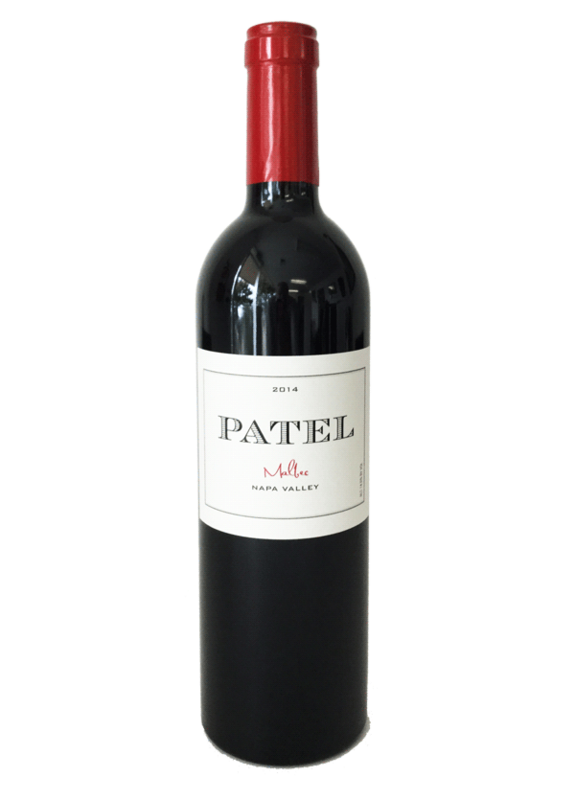 Enticing aromatics meld into a core of intense, flamboyant red. Varietal notes come through, but at present the new French oak is a bit dominant. It will be interesting to see how things shape up as the 2014 ages. Drink 2016-2020. The 2014 Cabernet Sauvignon (Coombsville), from Bennett Vineyard, is a total knock-out. Graphite, menthol, black fruit, lavender, spice and savory herbs make a strong first impression. 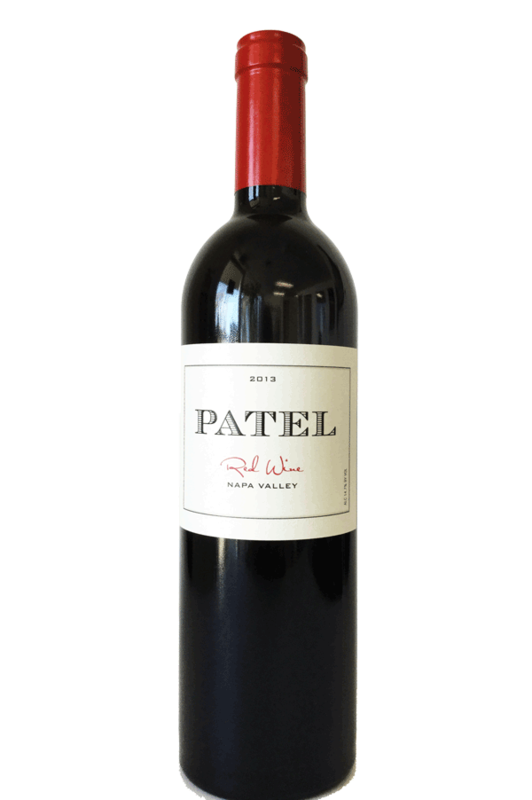 This is a classic Coombsville Cabernet built on minerality, energy and cool, soil-driven tension. I would give the 2014 a few years in bottle to soften, but it is quite impressive, even at this early stage. The 2014 is a wine of real depth, gravitas and pedigree. Drink 2018-2026. 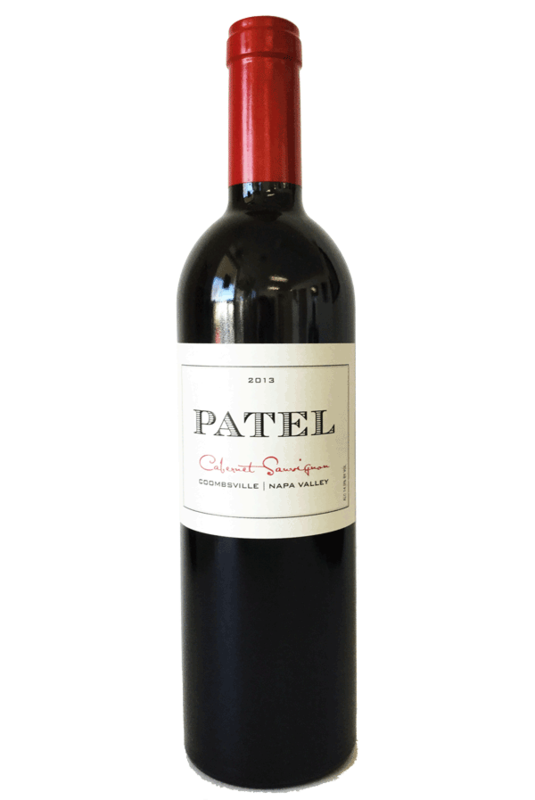 2014 Cabernet Sauvignon (Napa Valley) is a delicious, juicy wine to drink now and over the next handful of years. 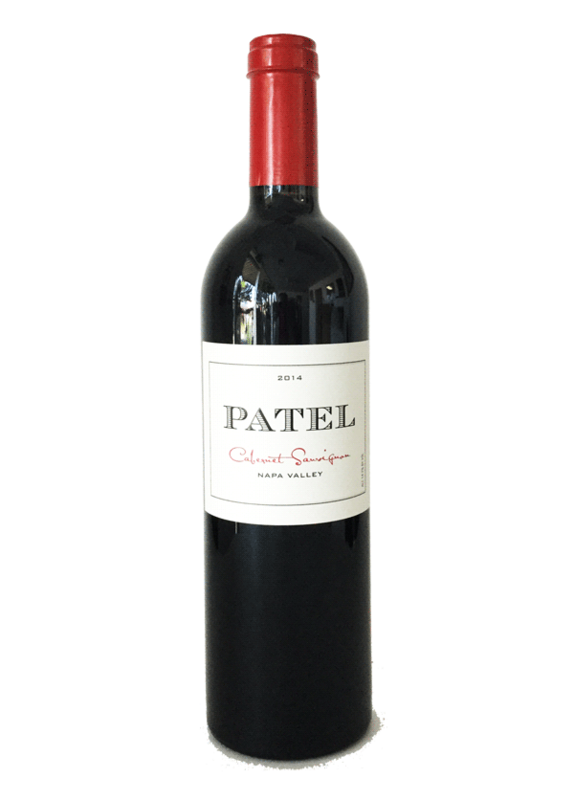 Black cherry, plum, mocha, cloves, new leather and cedar give the 2014 much of its succulent, inviting personality. This is an especially bold, racy style, but it works. Drink 2017-2026.